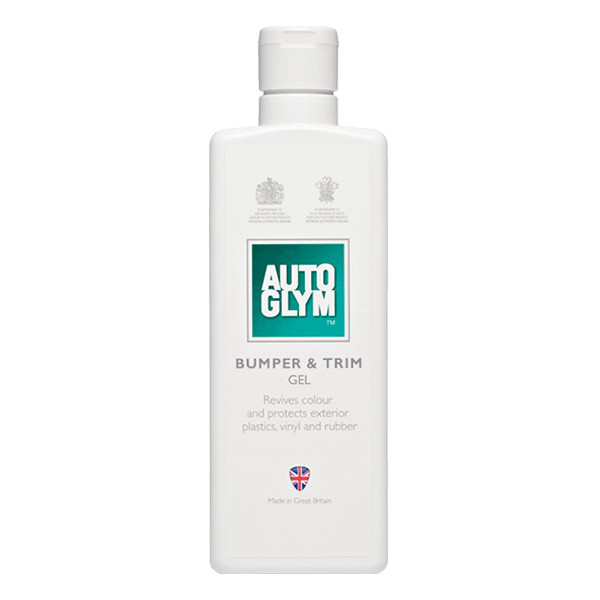 Autoglym Bumper & Trim Gel 325ml – Cleans & revives colour, restoring exterior plastics to their original finish. Treated surfaces are protected by a tough, translucent, flexible barrier. 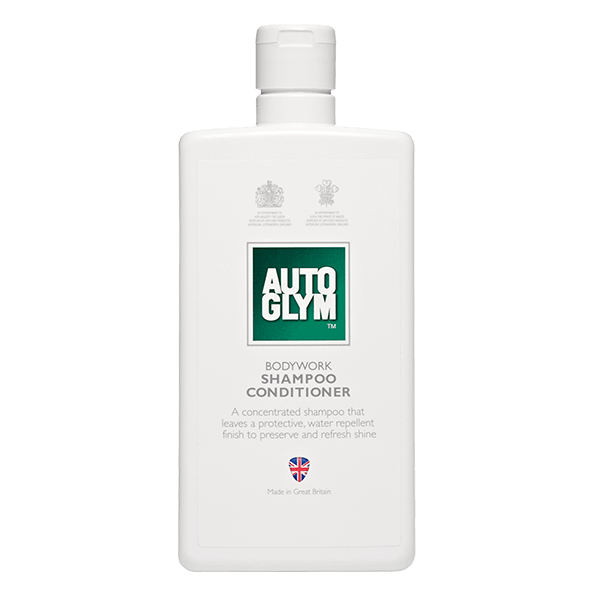 Use on all unpainted exterior plastic and rubber components including bumpers, grilles, mirror casings, mouldings, tyre walls, vinyl hoods and mudflaps. 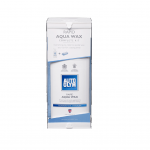 Ideal for removing polish smudges from bumpers and trim.